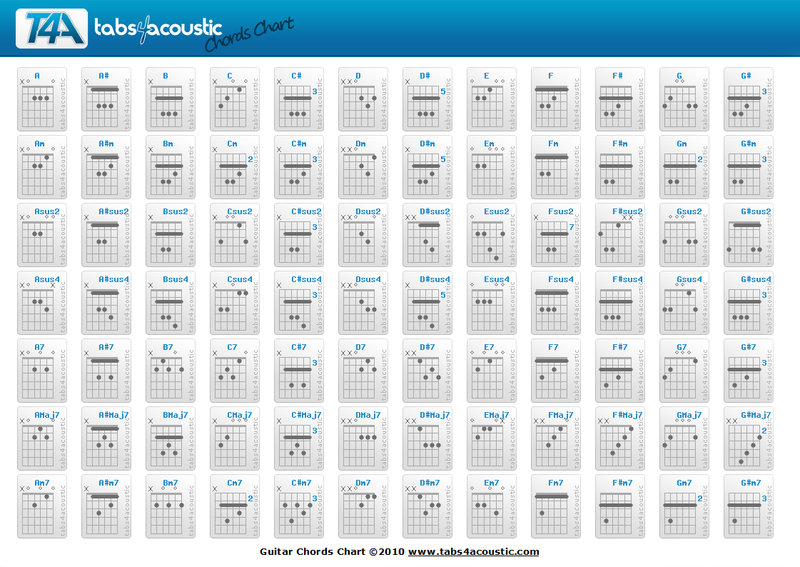 Whether you're a beginner or an advanced guitar learner, Tabs4Acoustic is made for you. Guitar site online since 2000! 2 - How to figure out the rhythm of a song?